Alright… Waves have been assigned, training’s done, and now my number has been picked up! I’m officially ready for the 43rd running of the AJC Peachtree Road Race! When I naively put my name in the lottery I figured, “There’s no way I’ll actually get picked, so why not! ?” Yeah… That’ll teach me! Lol! I’ve never been much of a runner but I’m looking forward to giving it a try… I will say I’m a little nervous, though. Going into this, I had no idea a 10k was equivalent to 6.2 miles! But, I’ve done my best to prepare for this and I think I’ll at least be able to finish (that’s my only goal). So to the other 59,999 people who will be braving the heat with me on Wednesday, July 4th, down Peachtree Street, I wish you the best of luck! Share this story with others you may know of in the race! Leave a comment if you, too, will be out there on the 4th! Is this your first time, too? How are you feeling going into it? 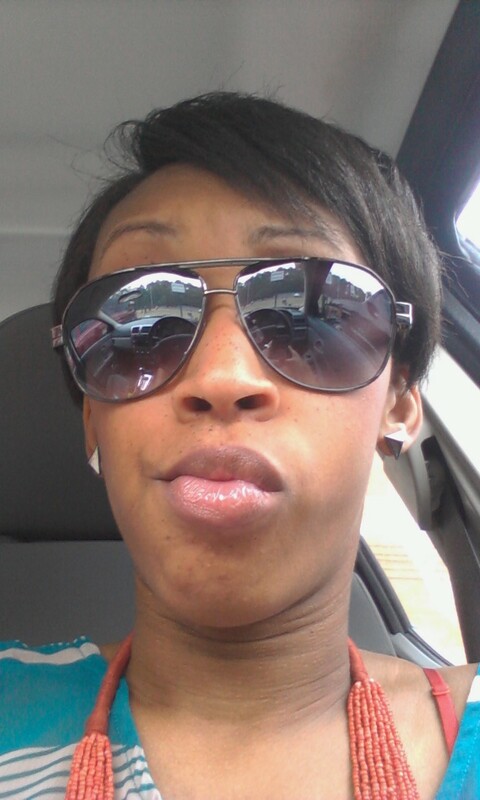 Ready to make this run your B*tch!?! Lol… Lemme know! 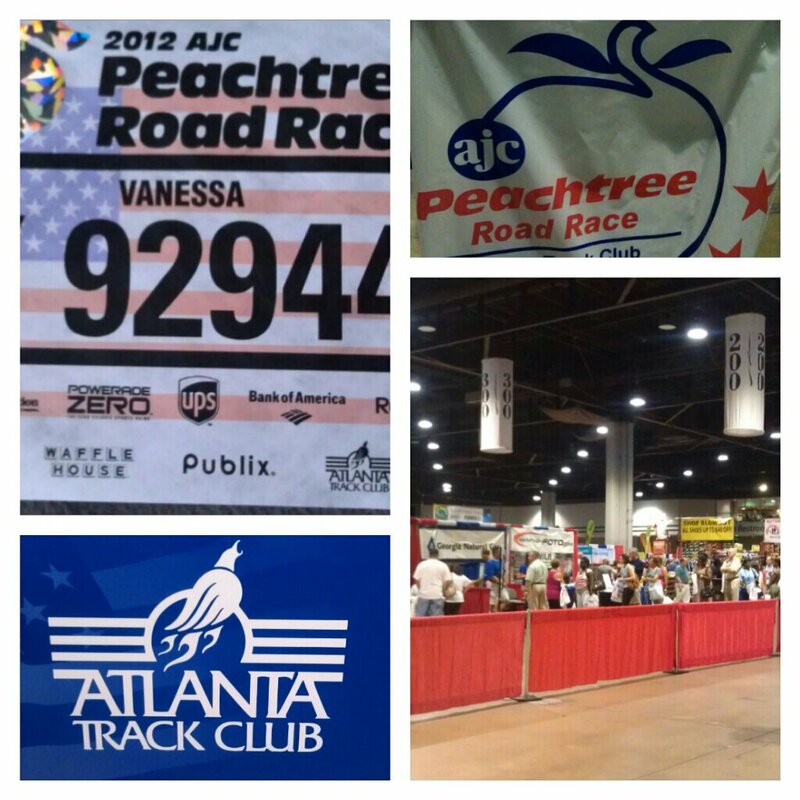 Author prettysocialatlPosted on July 2, 2012 Categories UncategorizedTags 4th of July, atlanta, heat, July 4th, Peachtree Road Race, Peachtree Road Race 2012, race, road race, run, running2 Comments on Peachtree Ready! Like just about everyone else in this digital age, I’m something of a photo whore, always have been. I have photo albums and scrap books starting from 4th grade all the way through college graduation… It’s just something I do. So here we go… July 1 = Day 1! I’m going to try my best to keep up everyday, if not on here, via facebook, twitter, or instagram (vrnk1908)… Share this with your friends, follow me, and send me your best daily pics! 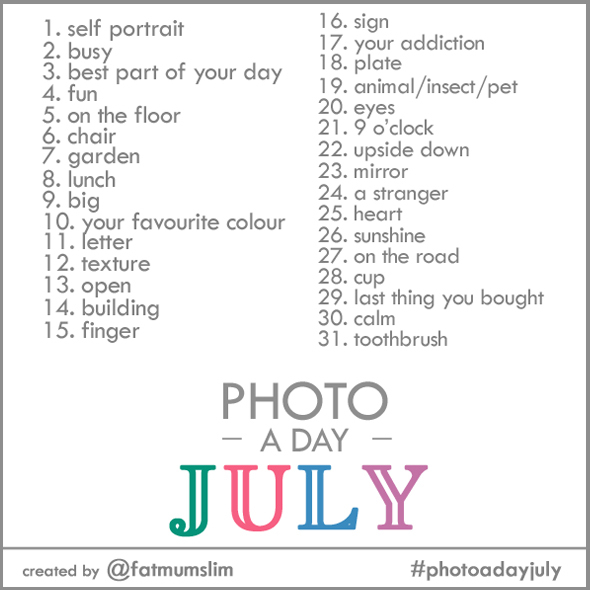 Looking forward to seeing how July unfolds for all of you, one photo at a time! 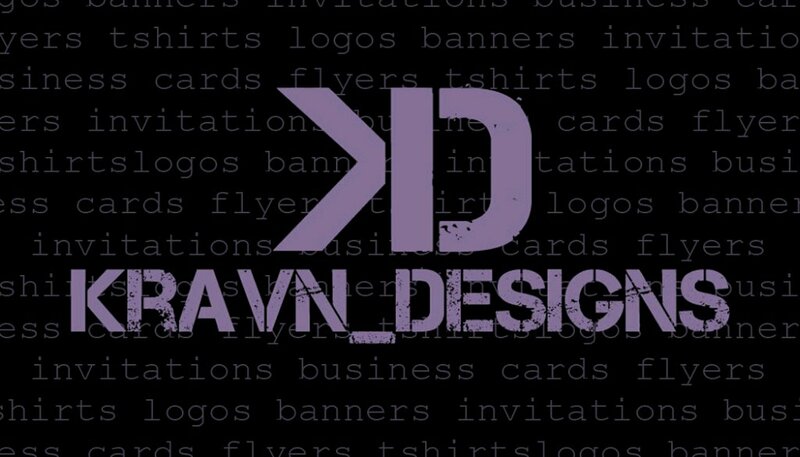 As this is the official site for kravn_designs, I figured it was high time I do a little self promotion! kravn_designs offers services for all of your graphic needs: tshirts, logos, business cards, flyers, announcements, invitations, etc. I look forward to hearing from you/working with you as I continue creating delicious design guaranteed to leave them kravn for more! Updates to the portfolio here are underway so keep an eye out for that. In the mean time, you can preview samples on the facebook fan page. It may be hot outside (104,in case you were wondering) but its got nothing on the news I’ve got! I just had the incredibly awesome and super talented Richie NoDoze agree to let kravn_designs feature his music here! I’m so excited to work with him and share his talents with you guys! Keep an eye out for this, its gonna be DOPE! Until all the details are worked out, here’s a sample of the craziness he shared with me today… Its hot as hell outside but baby, That’s Cool …This is officially my summer jam! Author prettysocialatlPosted on June 28, 2012 March 15, 2019 Categories UncategorizedTags art, artist, graphic design, music, summer1 Comment on Artist feature! Author prettysocialatlPosted on June 28, 2012 Categories UncategorizedLeave a comment on Back to the Future…Today! So here it is, the journey. Enjoy.